Experience all that Spring has to offer! Ski Town Condos vacation rentals are a great choice, offering great vacation packages. 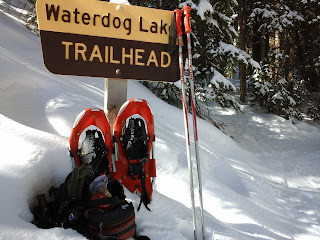 Snowshoeing is easy and a great way to get outside and enjoy spring weather. Monarch Colorado offers plenty of options to create your own unique Colorado snowshoeing experience.